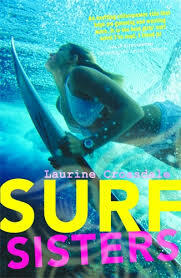 Laurine Croasdale has published over 15 fiction and non-fiction titles and written TV scripts for Hi5. 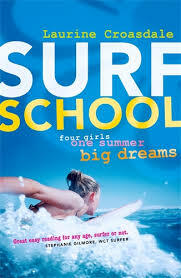 Her popular books, Surf School and Surf Sisters, celebrate the strong bonds of friendship between four girls with the ever-popular surf culture as a backdrop. 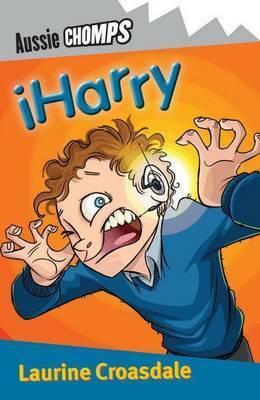 Her most recent release, iHarry (Aussie Chomps), is a humorous take on our obsession with mobile phones. Laurine presents at writing festivals, and holds author talks and workshops for students in year 3 through to year 12. With a focus on fun and interactivity, Laurine covers the basics of creative writing. Her popular workshops include: ‘Superheroes and villains’, ‘The story game’, and ‘From idea to story’. Workshops can be delivered onsite or via video conference.